E-Z Vinyl® Sealer aerosol is the perfect choice for spot repairs on kitchen cabinetry, furniture or millwork where improved durability, moisture resistance, and adhesion are critical. 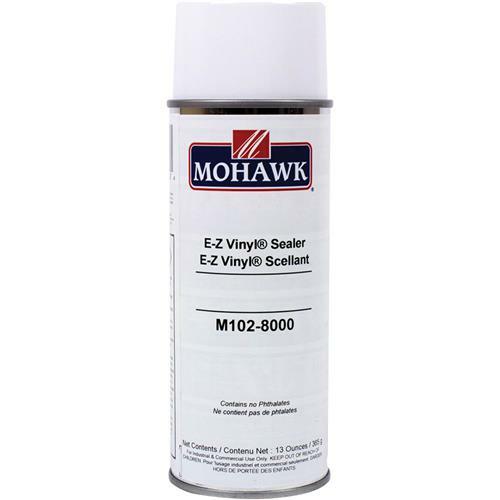 E-Z Vinyl® Sealer aerosol is a water clear, quick build sealer and is specifically designed for surface preparation under mid to higher sheen finishes. 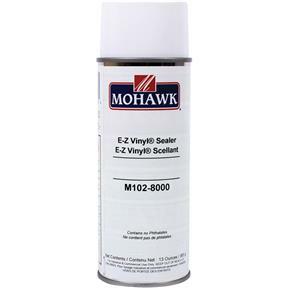 E-Z Vinyl® Sealer aerosol sprays with good atomization and flow and provides a flexible, moisture resistant surface when applied under all MOHAWK aerosol clear topcoats, especially the pre-catalyzed aerosol lacquers.